Change happens in repeating patterns, by recognizing those patterns and learning to live with them we will be able to manage and lead change effectively. Angel shares his experience with change management and shares some of the tools and approaches that he uses to help drive change. He is the author of Agile Management (Springer) and “Agile Kaizen: Continuous Improvement Far Beyond Retrospectives’ (Springer). He also contributed to Beyond Agile: Stories of Agile Transformations, (Modus Cooperandi). 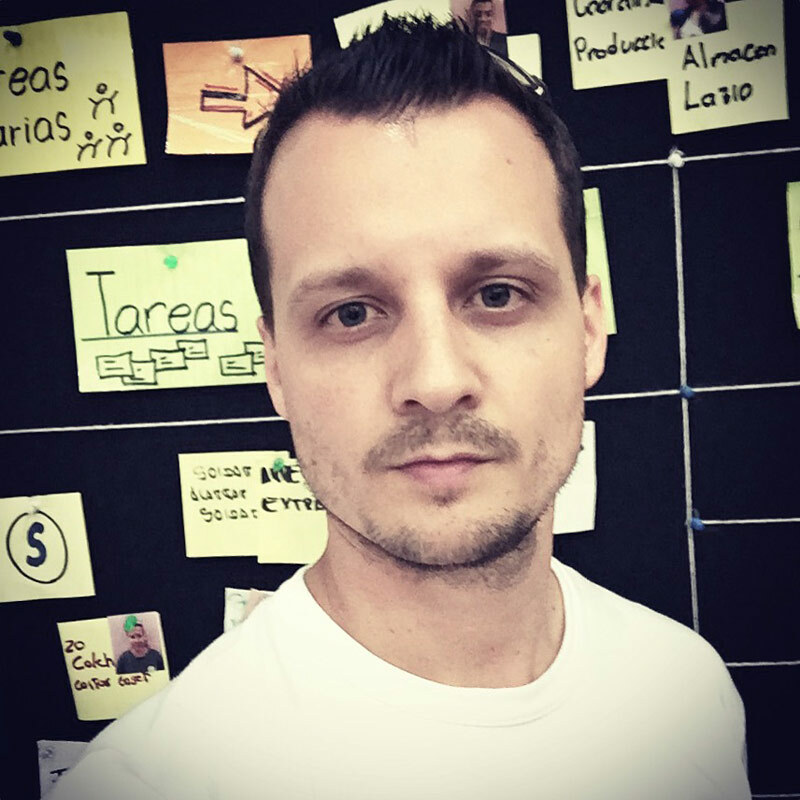 In 2015 he co-founded Improvement21, whose goal is to bring the continuous improvement habit to all kind of organizations in order to create better cultures, teams, processes and products. You can connect with Angel Medinilla on LinkedIn, and contact Angel Medinilla on Twitter. Event Storming is a technique that comes from Domain Driven Development. 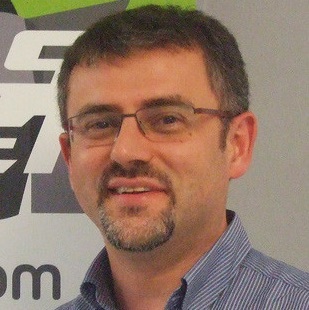 Alberto has adapted that technique to his work as a coach to help organizations identify their own patterns and therefore be able to change them. In this episode we explore how this technique can be used to foster organizational change. 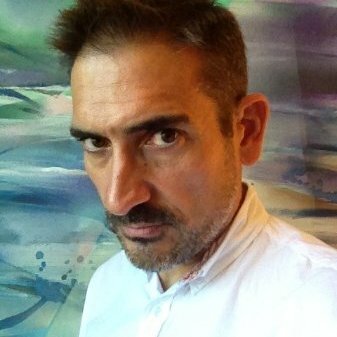 Alberto looks at himself as sit at the intersection between the Agile/Lean community and the Domain-Driven Design community. Sometimes, he says, the solution is to write better software, sometimes the solution is to take a big modelling surface and see “the problem” in all its magnificence, sometimes the solution is to have a beer. You can link up with Alberto Brandolini on LinkedIn, or connect with Alberto Brandolini on Twitter.